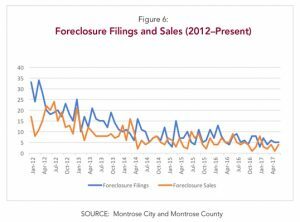 Fewer Foreclosures and a Strong Sellers Market – Seize the Market! 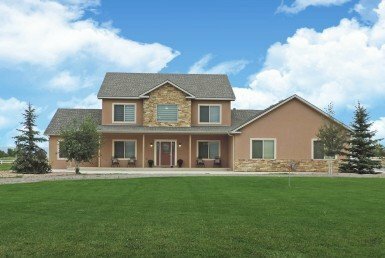 The local real estate market is performing at a solid pace. 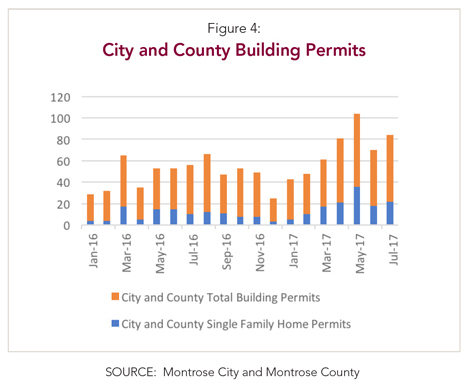 It is not as strong as the Mesa County or general Colorado market but population and labor force growth prohibit a large expansion of housing in Montrose. 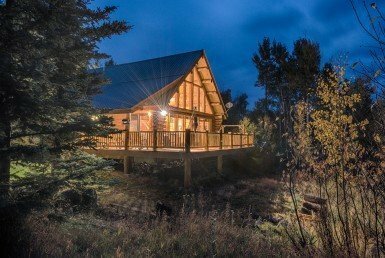 The average number of days on the market for homes has fallen from 70 days to 53 days, indicating a strong seller’s market. 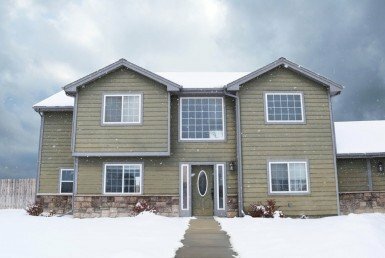 Home values are up, with the median home price for Montrose County increasing to $219,000 from $215,000, or an increase of 1.9%. 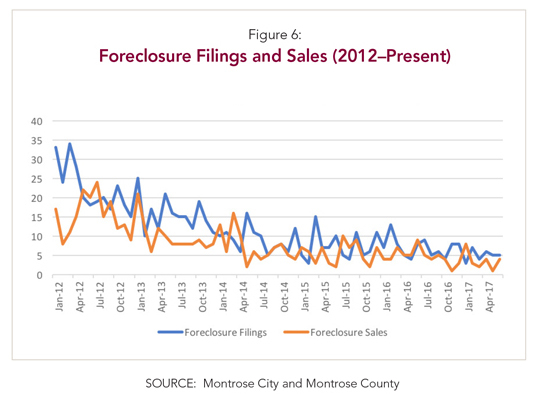 Foreclosure filings have fallen from 18 to 16, Single family home sales are up 5.1%. Of the homes that sold in the 3rd quarter, 30.6% were cash transactions. 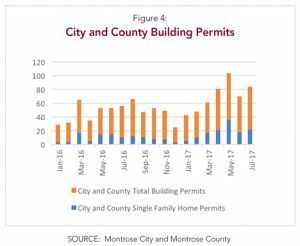 The best news for Montrose County real estate is in the building permit and building valuation. Figures 4 and 5 illustrate building permits and building permit valuation. Total building permits are up 180 from 106 the previous year. Total building permit valuation has almost doubled from $12,499,616 to $24,065,436. 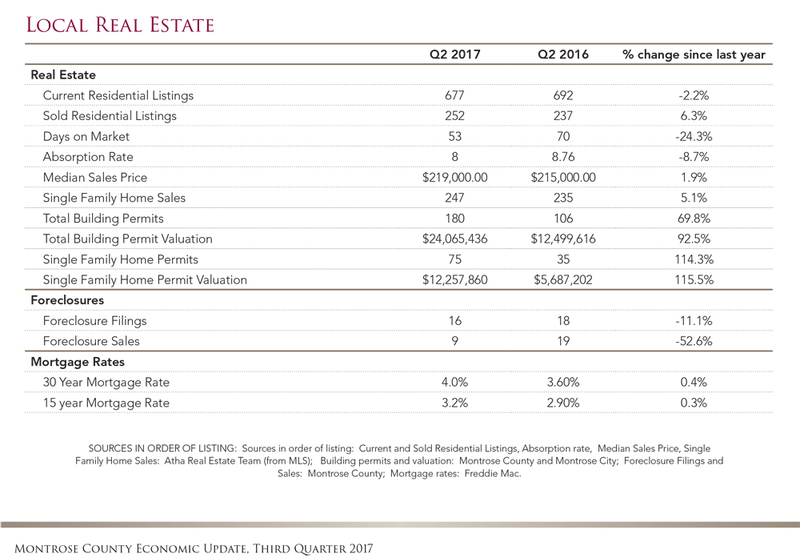 Single family home permits are up 75 from 35, and single-family home permit valuation has more than doubled to $12,257,860 from $5,687,202. The national real estate market has some backlash for buyers purchasing with a mortgage. 28.8% of U.S. home sales this year have been cash transactions, up from 28.6% last year. 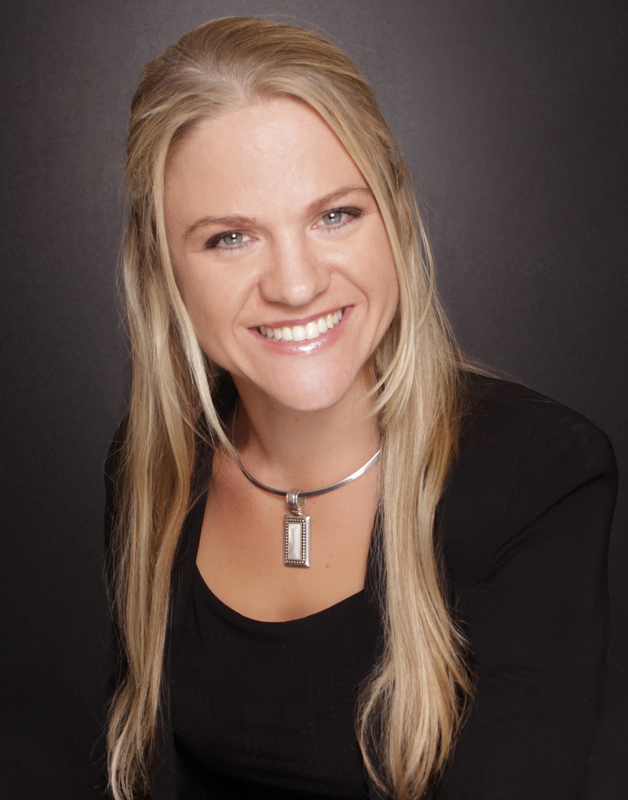 Why does that make it difficult for buyers with a mortgage? 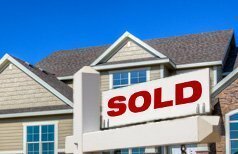 Sellers are more attracted to cash transactions for quicker closings and lower risks. However, most buyers purchasing with a mortgage are aware of the many cash buyers and are willing to offer thousands above asking price to get in the game. Being pre-approved and doing your homework upfront can alleviate some time consuming tasks and therefore help level the playing field for mortgage buyers.